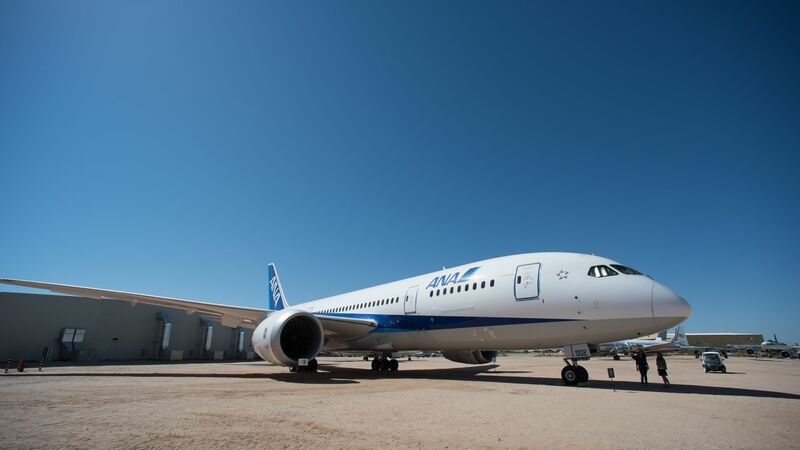 Be amazed at one of the largest aviation and space museums in the world! Featuring over 300 historical aircrafts, from a Wright Flyer to a 787 Dreamliner. Sitting on 80 acres the museum encompasses six indoor exhibit hangars (three dedicated to WWII). FREE docent-led walking tours. 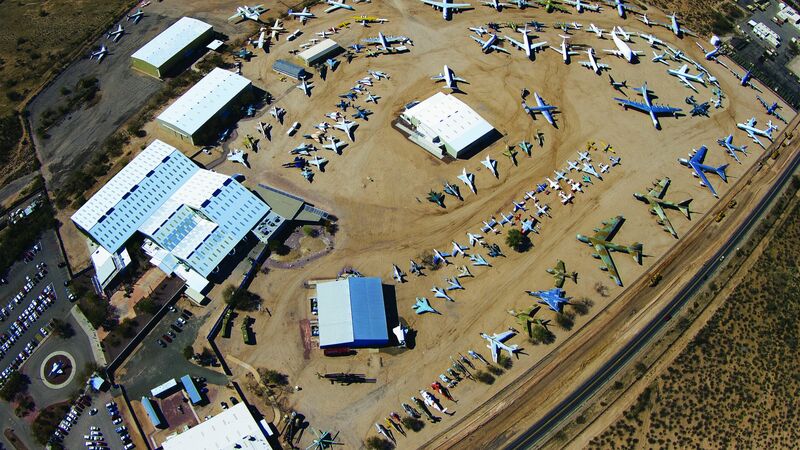 Exclusive bus tours of the 2,600-acre “Aircraft Boneyard” / U.S. military and government aircraft storage facility Monday-Friday, non-federal holidays only. Museum Tram tours offered every day. Additional fees for riding tours. On-site Flight Grill restaurant. Leashed pet friendly. TripAdvisor Award for 95% Thumbs Up! ratings five years running.